A new report from Wayne State University says Michigan's schools need to do more to combat bullying. The report finds more than half of Michigan students feel bullying is still a problem in their school. 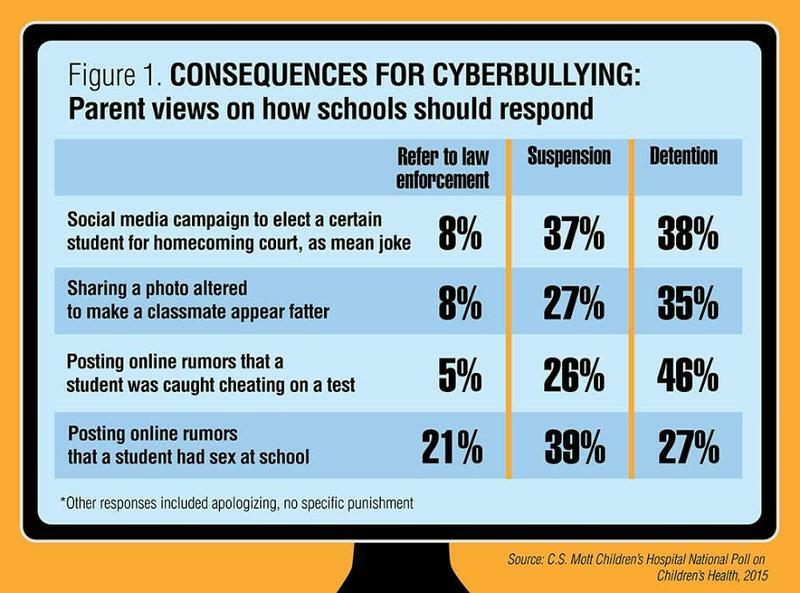 This, despite a four-year-old state law requiring all schools to develop and enforce anti-bullying policies. Jun Sung Hong is an assistant professor of social science at WSU and one of the report's authors. He says too many policies incorporate a "one size fits all" approach. "[Those policies] may work well with some kids but not with other kids," Hong said. "What we're ignoring is the diversity of our students." 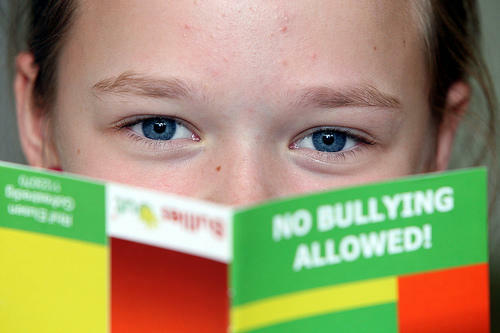 The report says schools should also concentrate on anti-bullying programs that provide students with life and social skills, not just information about bullying. "The many schools that have changed their culture to not accept bullying show it can be done," State Board of Education president John C. Austin said, in a statement. "The first step is taking bullying seriously," Austin said. "Anyone who thinks bullying is not a big deal or 'kids will be kids' needs to wake and get in the right game." Last spring’s Michigan Teacher of the Year, Melody Arabo, joined us today to talk about her first book, A Diary of a Real Bully. Arabo’s book stems from her third grade classroom at Keith Elementary School in Walled Lake. There, she witnessed bullying and was shocked to find out which kids unveiled themselves as the bullies. It's being billed as the largest anti-bullying rally in the state: 13 of Detroit's public schools are gathering with Special Olympics Michigan this week. The students will sign a pledge not to use the word "retarded."